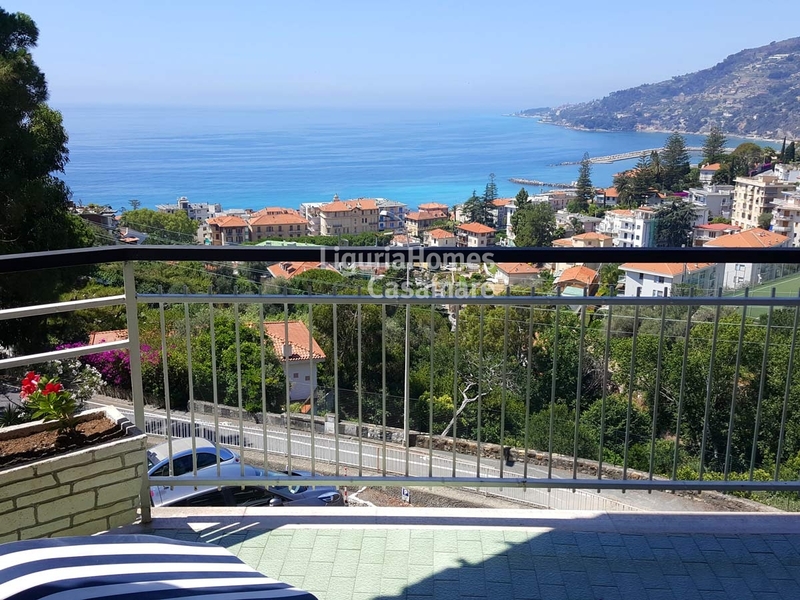 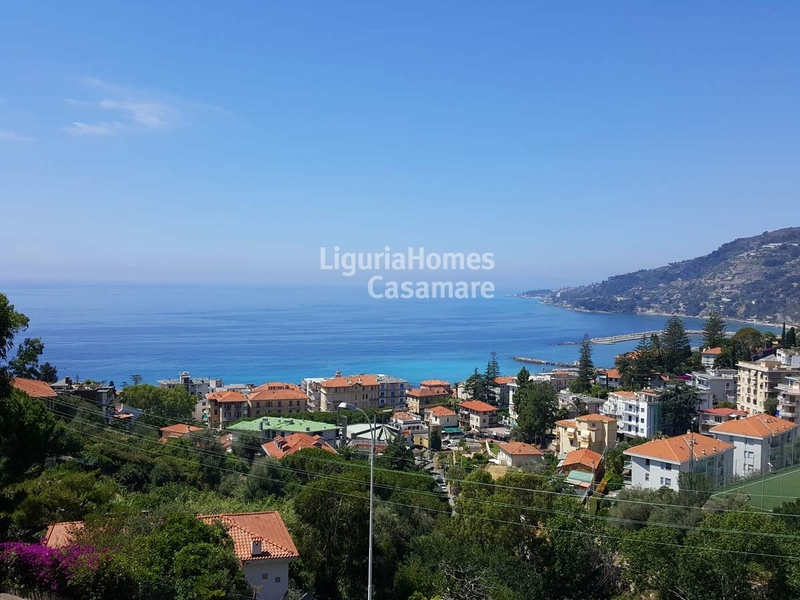 Situated on the first hill, this 1 bedroom Apartment for Sale in Ospedaletti enjoys a beautiful sea view and it is completely renovated and furnished. 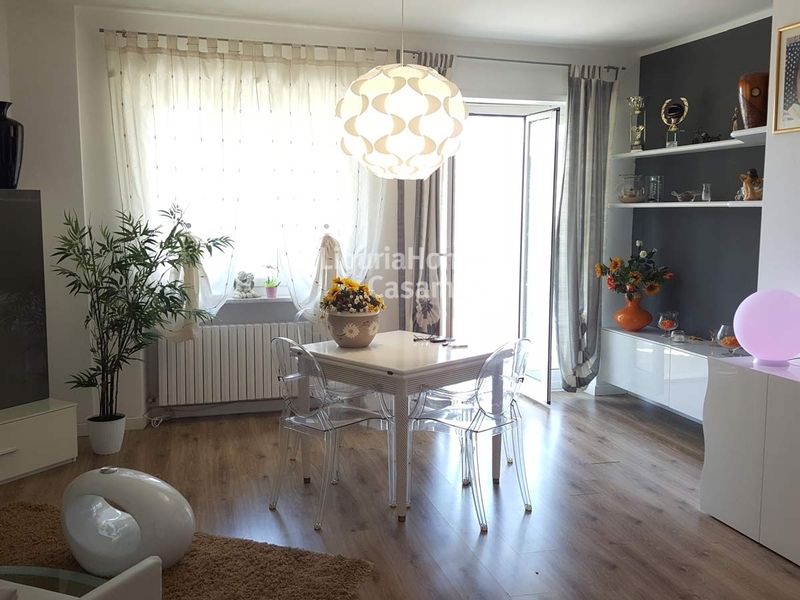 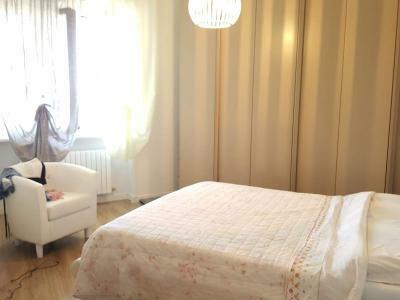 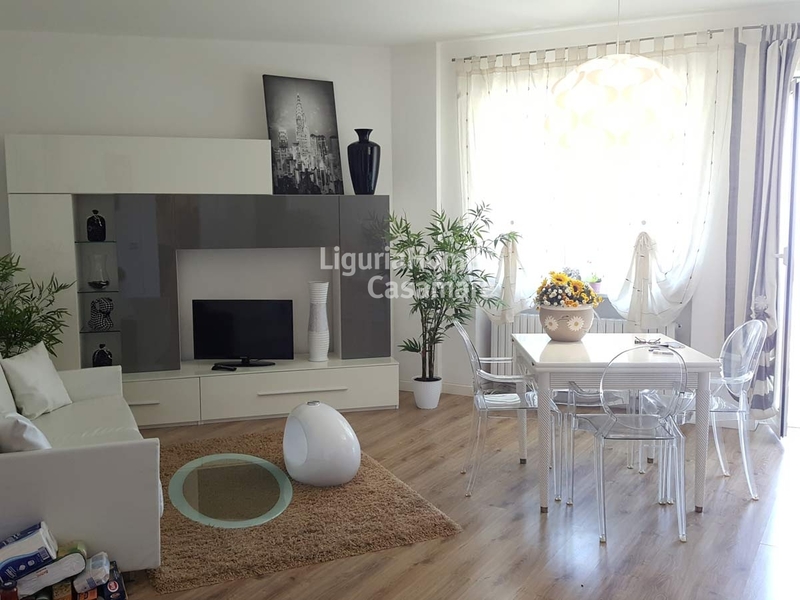 This 1 bedroom Apartment for Sale in Ospedaletti consists of: entrance hall, generous and sunny living room, kitchen, double bedroom and bathroom. 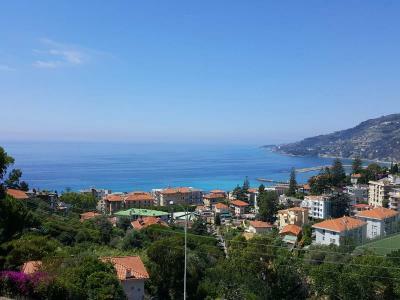 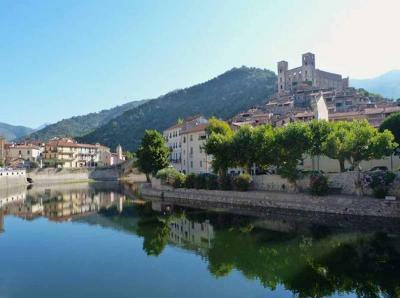 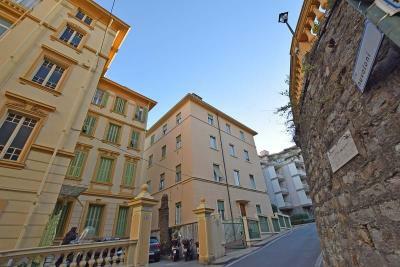 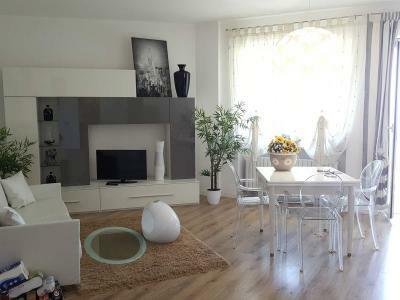 This one bedroom Apartment for Sale in Ospedaletti benefits a nice terrace with an amazing sea view. 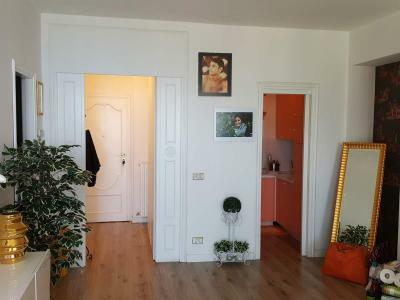 A car space is also included.